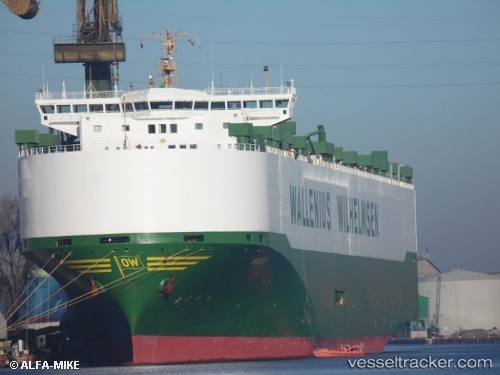 The "Manon", en route from Zeebrugge to Southampton, United Kingdom, suffered a leak in a fuel pipe in position 50 56.84 N, 001 13.03 E, while transiting the southwest lane of the Dover Strait on Oct 19, 2018. The vessel had 2.749 vehicles on board. The repairs took 30 minutes and after having been completed, the vessel continued its voyage and arrived in port on Oct 19 at 8.30 a.m.